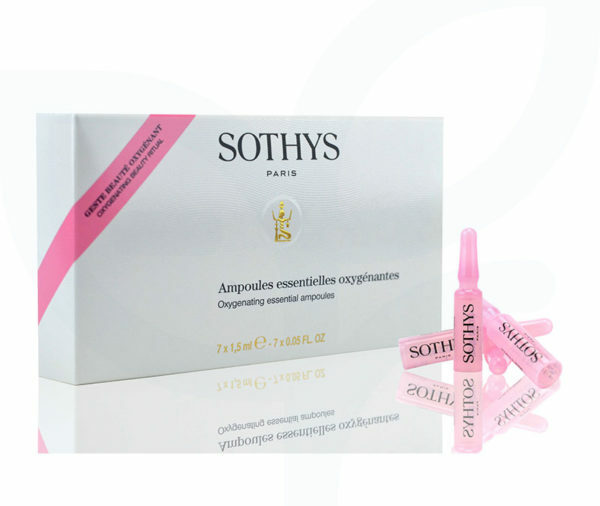 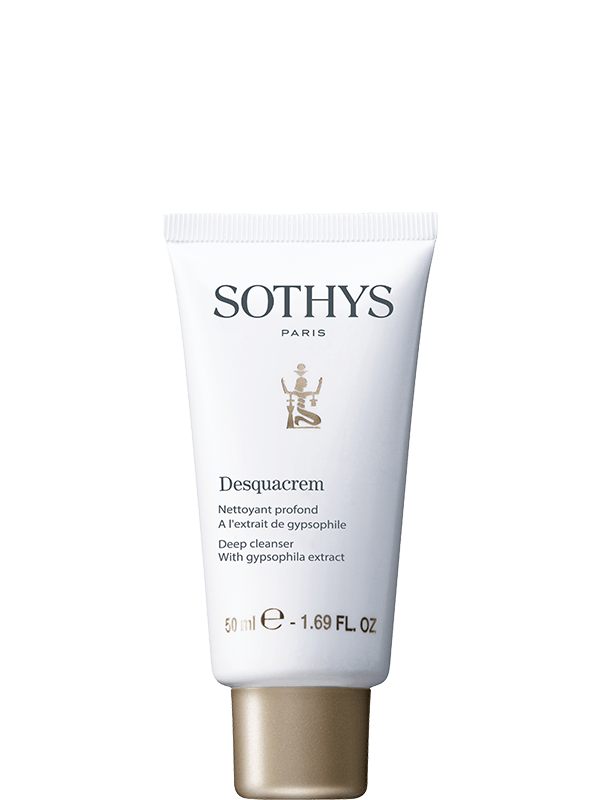 Sothys Oxygenating Essential Ampoules for tired skin needing a radiance boost. 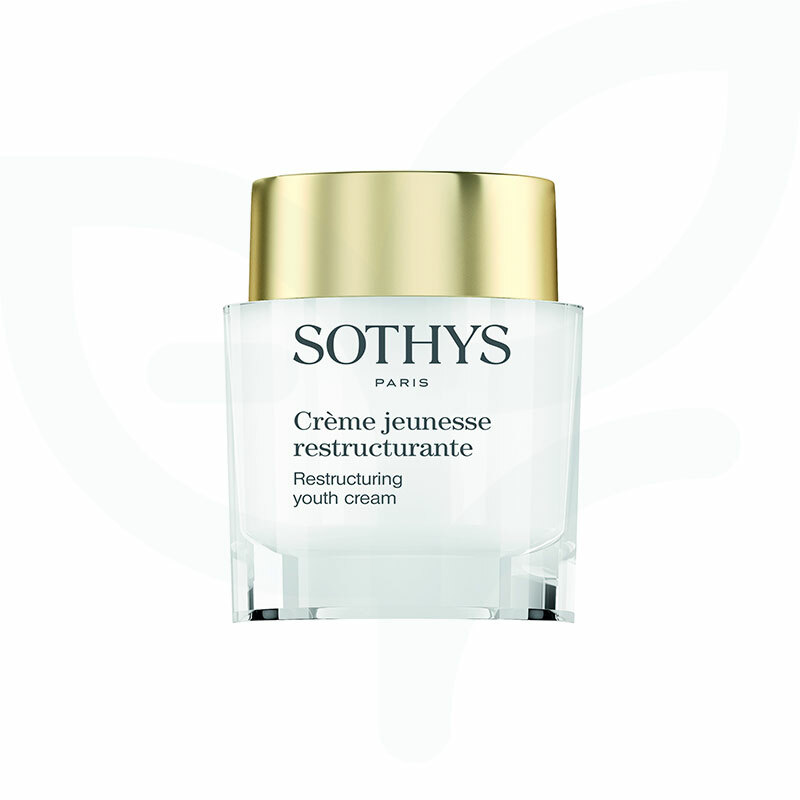 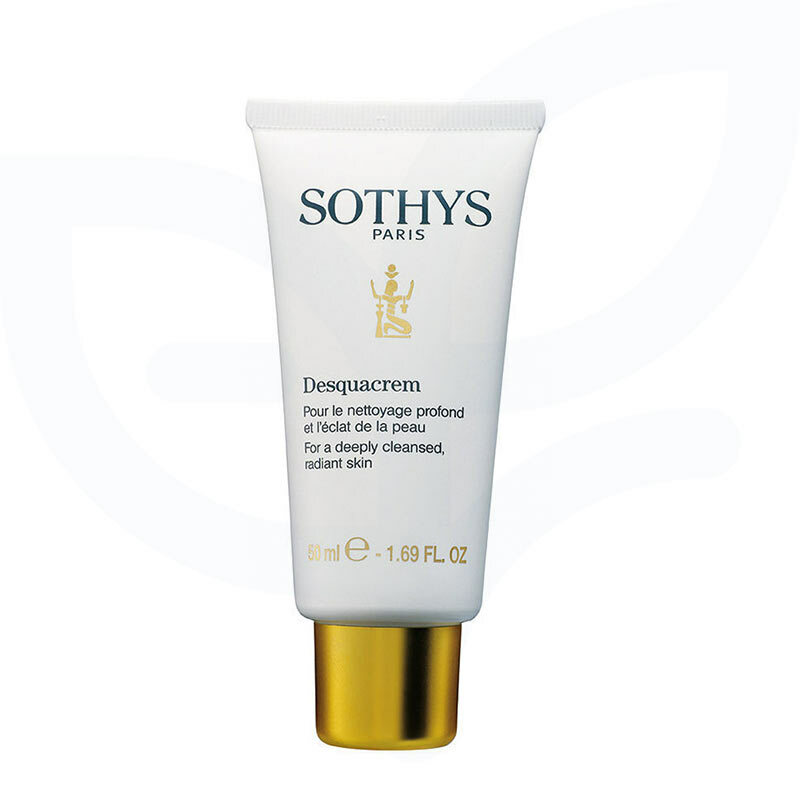 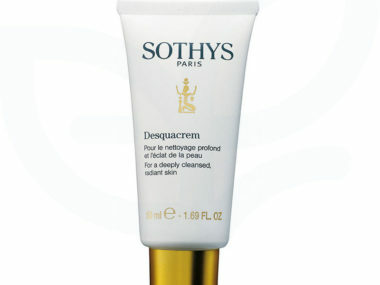 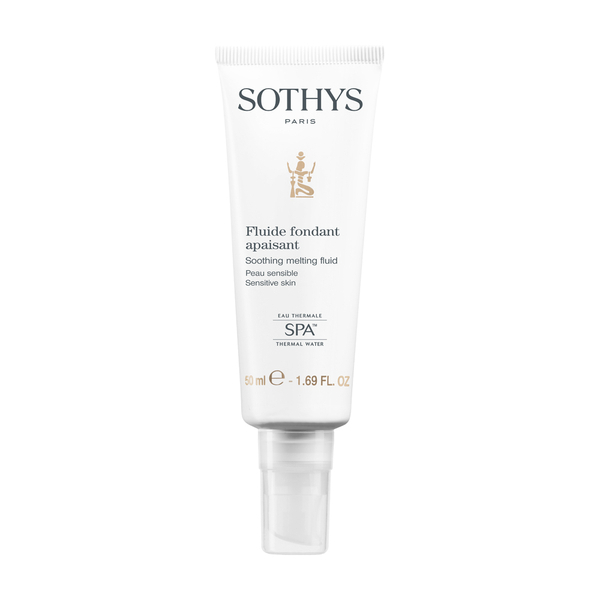 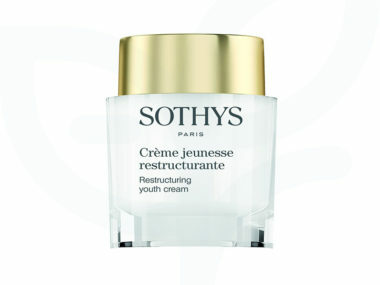 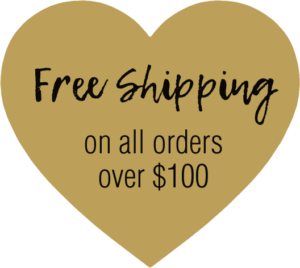 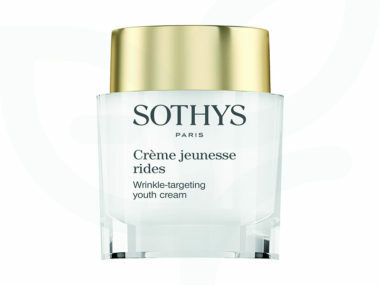 SOTHYS the first creator of beauty ampoules is launching a series of concentrated beauty serums, sealed in a vacuum sterile vial for its precision in dosage and purity, for you to enjoy its remarkable after-facial results at your own convenience and comfort; at home or travel, in flight or at night,‎Facial Anytime‬! 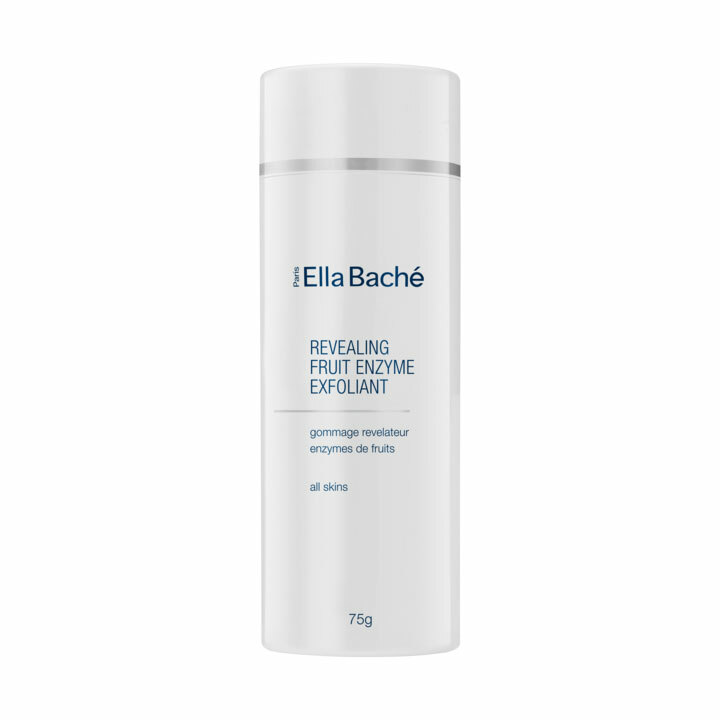 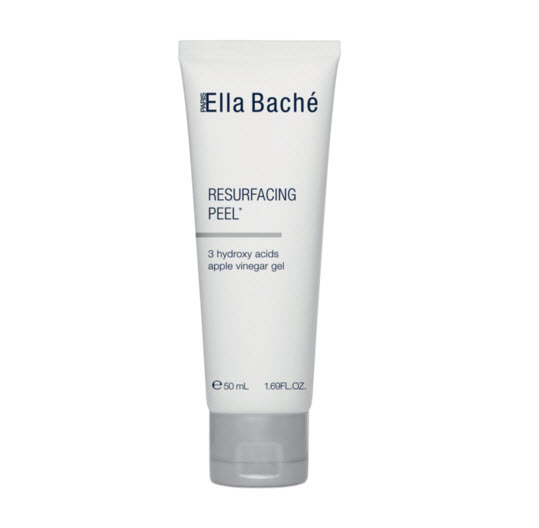 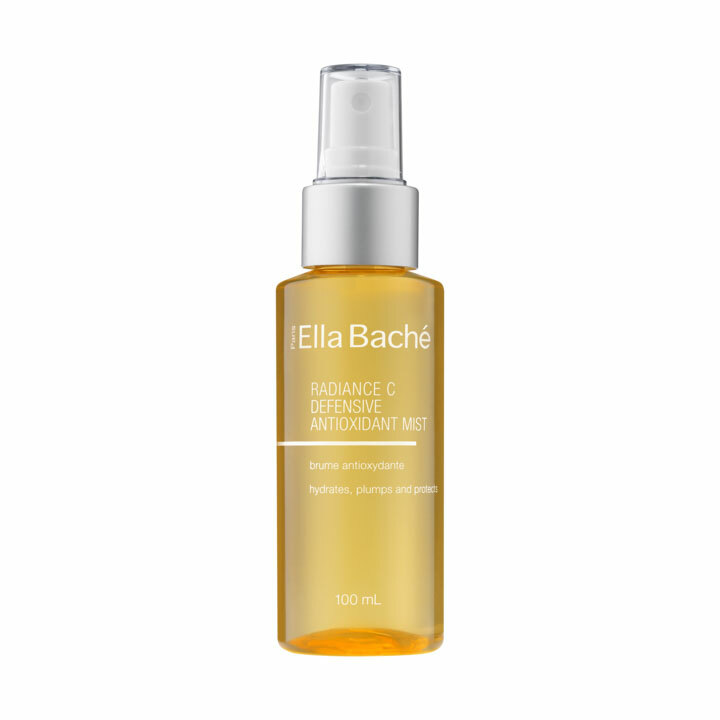 For tired skin needing a radiance boost, this ampoule contains a Biotech complex based on Soy extract and Vitamin B8 for optimal cellular activity and Hammemelis, renowned for its astringent, softening and vasoprotective properties. 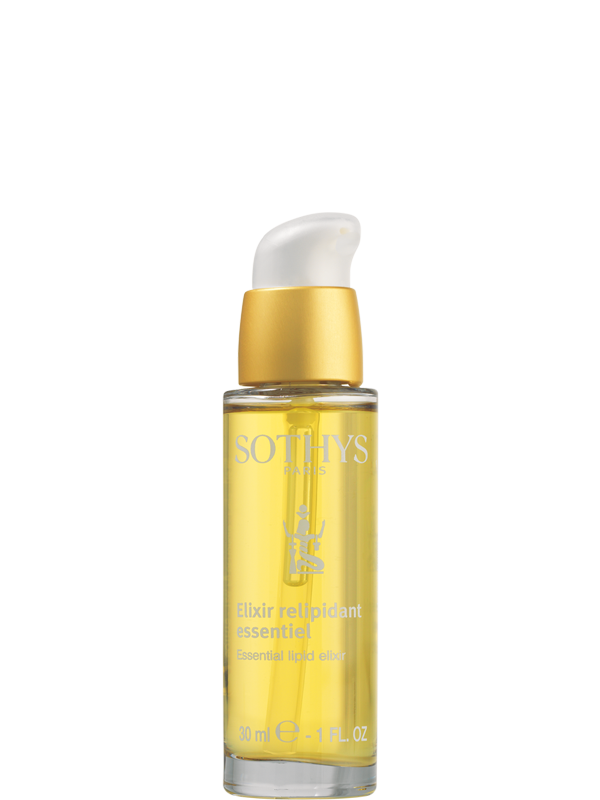 Hamamelis extract Renowned for its astringent, softening and vasoprotective properties.